Add style and quality to your restroom! 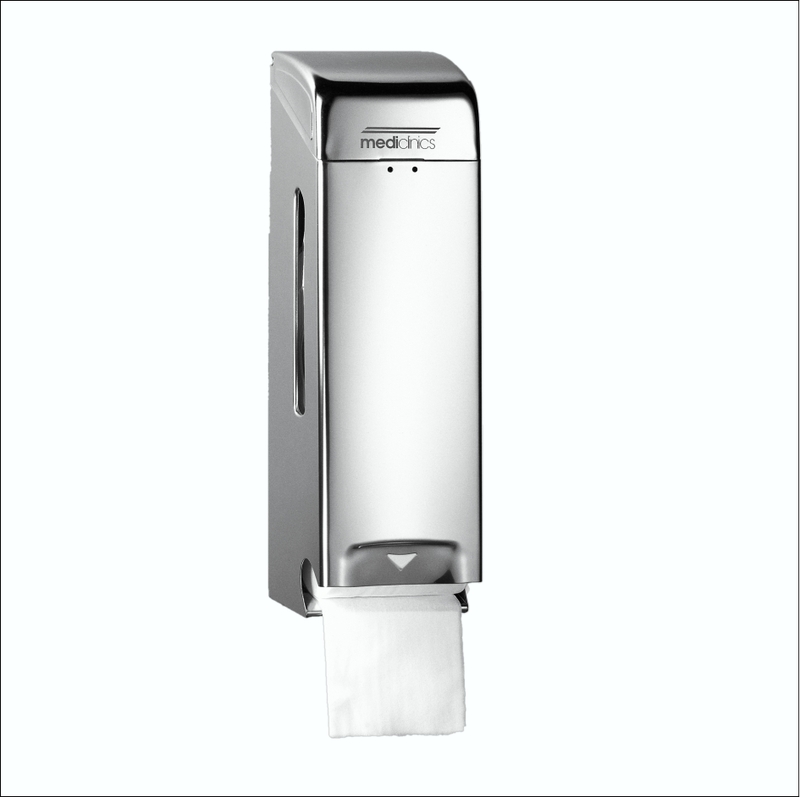 Made of stainless steel, it is vertical, stylish, with premium finish that adds prestige to any restroom. 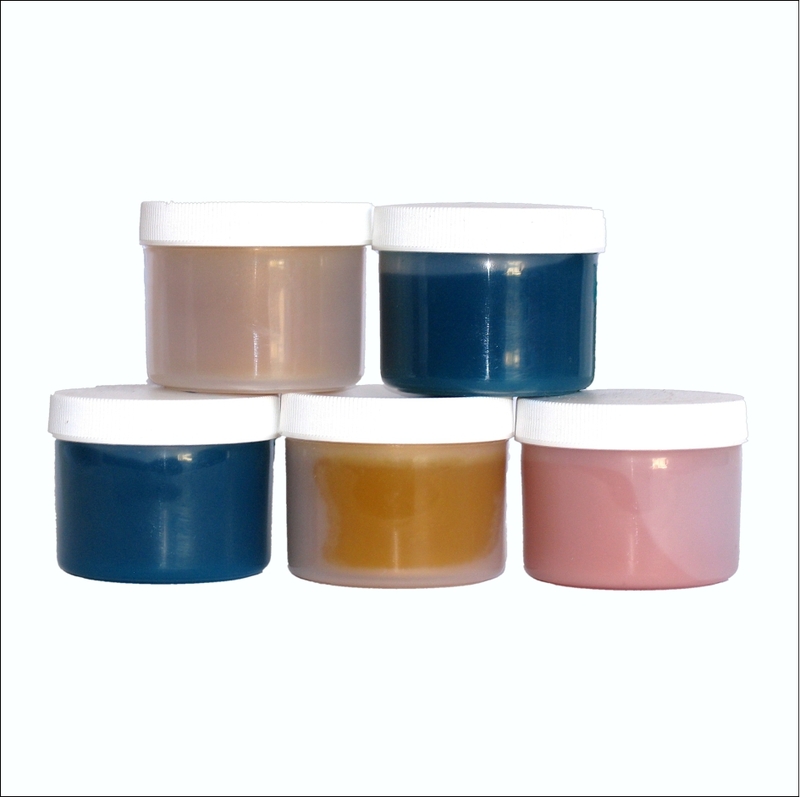 It is backed up with high quality consumables – plus the legendary Davidson Washroom customer service. Order Yours Now! 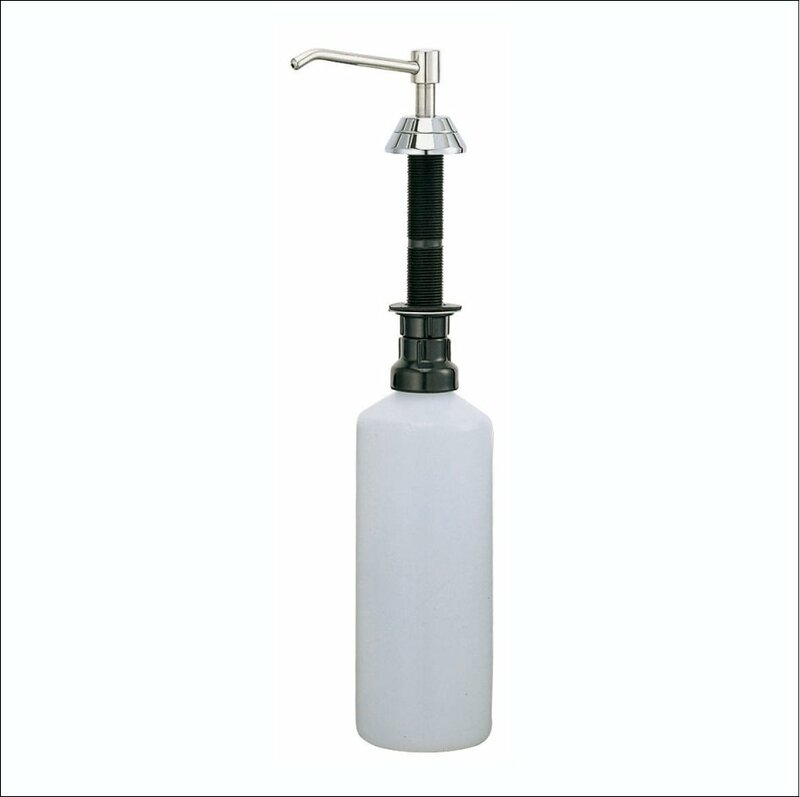 The A-605 is a vertical 1.2L bulk fill soap dispenser. 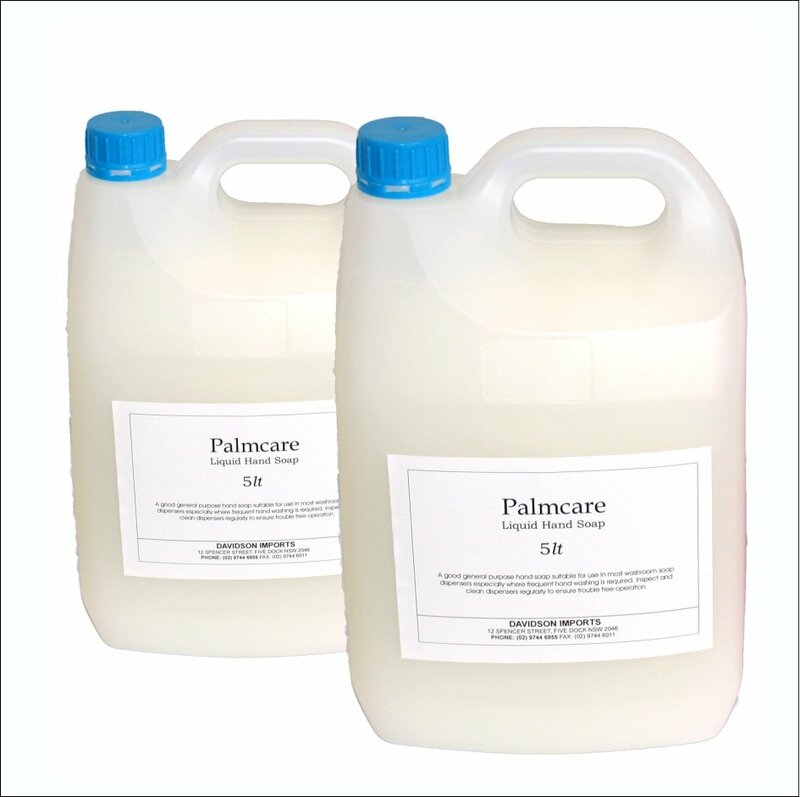 It fits seamlessly into washroom and food preparation areas. 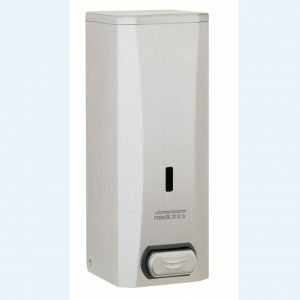 Made from high grade brushed stainless steel it is robust and hard wearing. 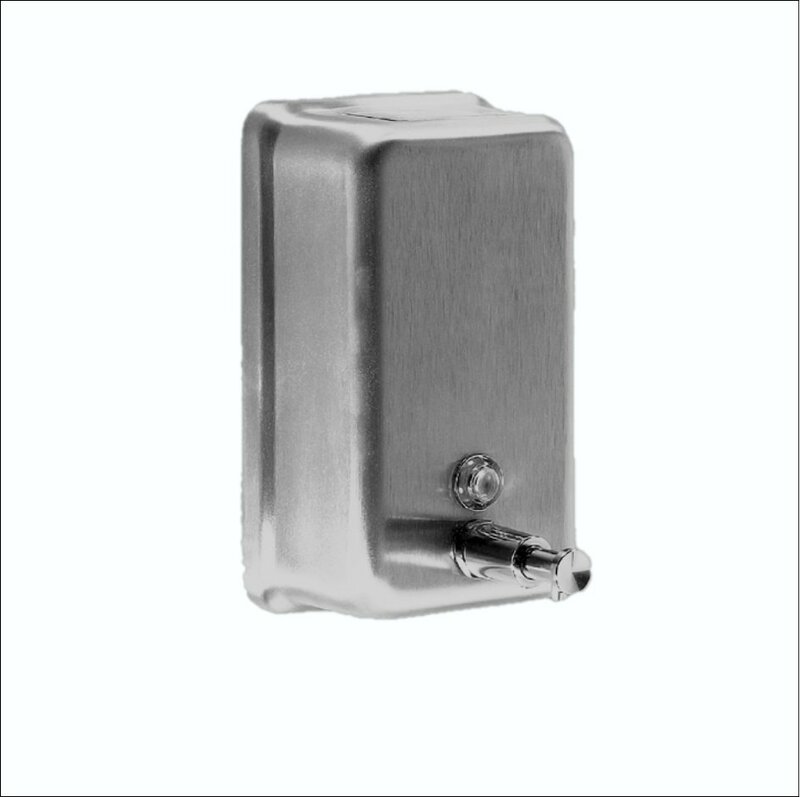 Featuring a keyed lock and sturdy mounting bracket system the A-605 is suitable for school, restaurant, hotel and workplace hygiene applications.